If ever there were a perfect layering piece, this soft baby alpaca cape is it. If ever there were a perfect layering piece, this soft baby alpaca cape is it. 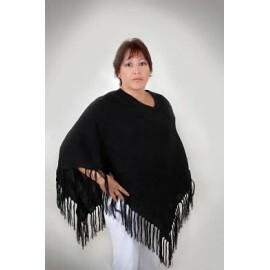 Warm and durable, with this cape you always look good! 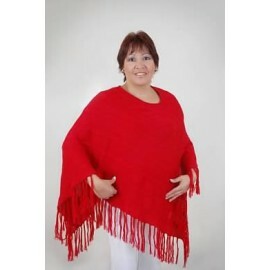 Warm and durable, with this cape you always look good! Alpaca fiber is in a group of natural fiber, because of its own properties and it can be summarized as follows: It comes in natural colors, is fresh and. wrinkle resistant, and extremely soft. 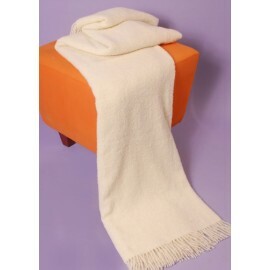 The clothing made from alpaca fiber is universally comfortable and warm, and soft enough to wear.